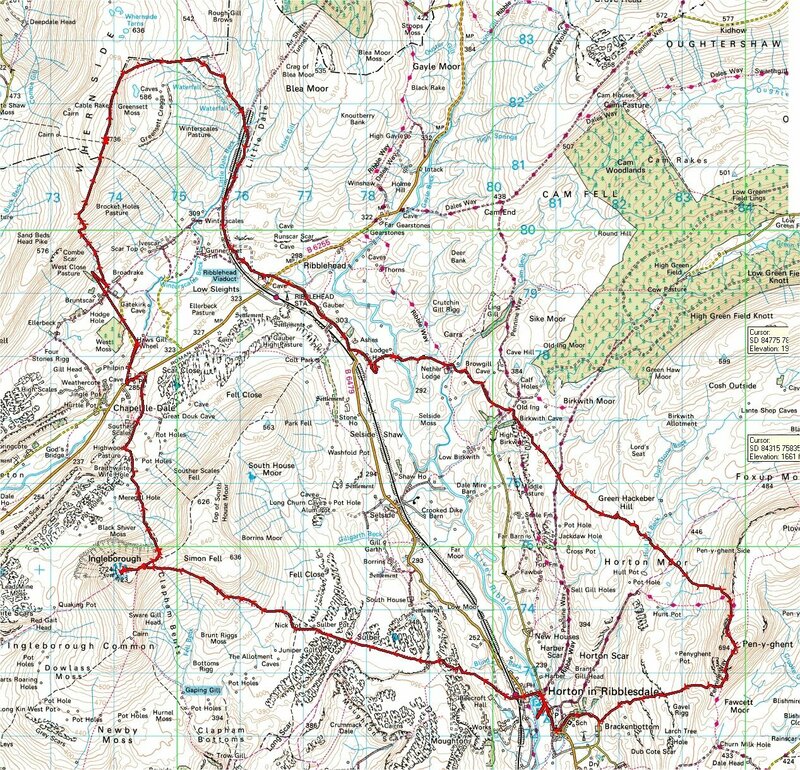 Without a solitary thought about what I had put myself into, I agreed to do the ‘Yorkshire Three Peaks Challenge‘. Even within the time from accepting it to actually doing it, I never researched or prepared for it (except for a few gym sessions, which I attend every week anyway). Me and the majority of Branded 3 had high hopes in completing this challenge. The aim for this event was to raise money for ‘Heart Research UK’. As a company our target was £2,000 and this would be a challenge on its own. 3.30am and my alarm screams for me to wake up. It’s Saturday 16 June and today is judgement day. Bit dramatic, but you’ll understand as the day went on. I’ve never been a morning person and probably never will be. I eat two scones with butter, which I never usually have for breakfast, just that the previous night had some urge to buy them. After eventually gathering some sort of energy I have at 4.20am I get in my car with all my hiking gear and set off to pick up Fiona. As previously arranged, we had all agreed on meeting at 6.00am at the starting line, so I made sure we left at least an hour and a half before hand. As I managed to somehow forget the map and directions to the place, luckily enough I had Google Maps on my phone and we got there with no problems at all.